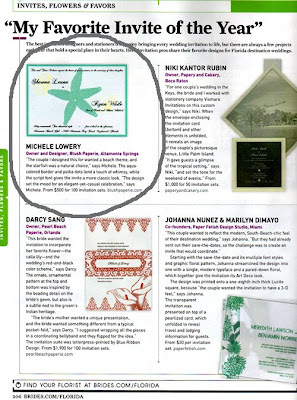 Thank you so much Brides Florida for featuring a Blush Paperie invitation. 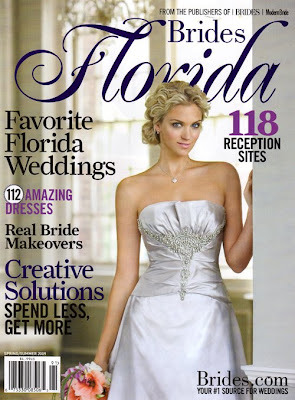 We are so flattered to be a part of this issue (which is SUCH a fabulous issue!! )!